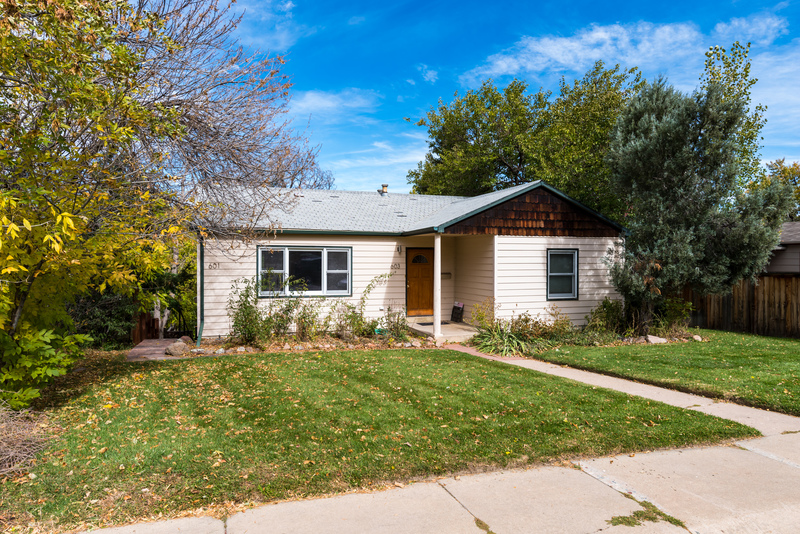 Close to North Boulder Park, Ideal Market and minutes to the Pearl Street Mall. This duplex has three bedrooms on the main level with a large deck and newer windows. Lower level walk-out with two bedrooms and a patio. Live upstairs and have the rent downstairs help with the mortgage payments. Or ideal for an investor. Walk to trails, the park, or downtown.